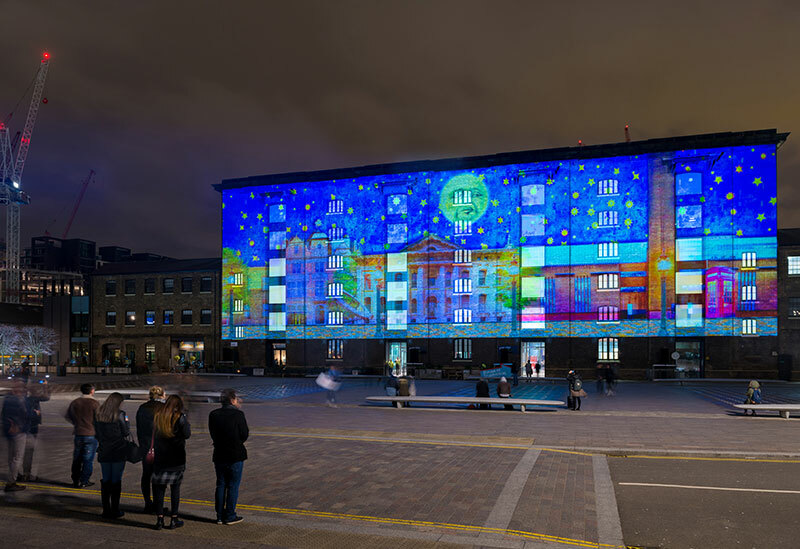 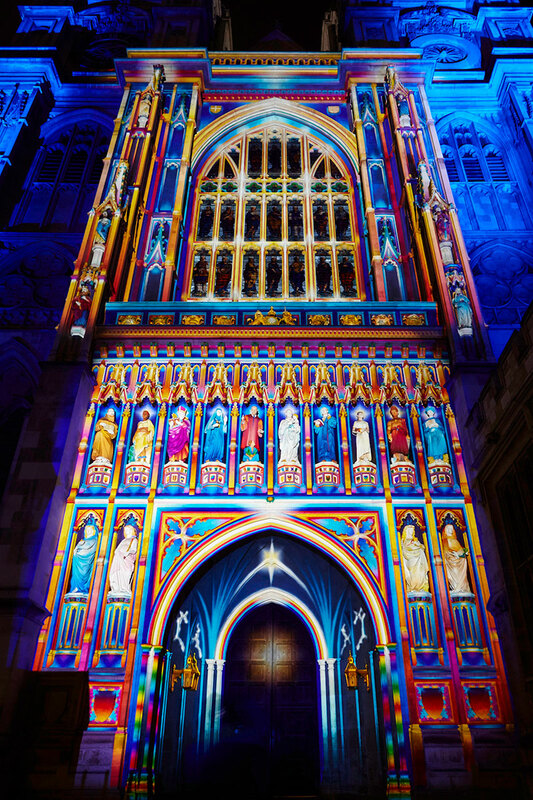 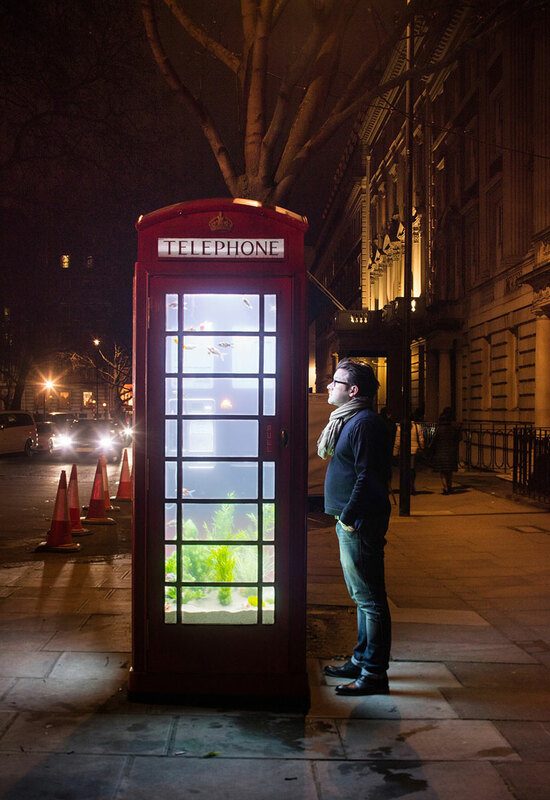 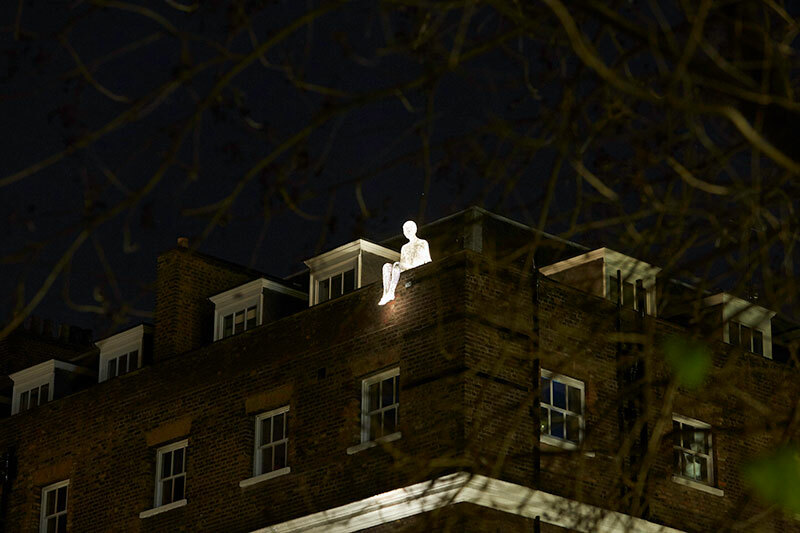 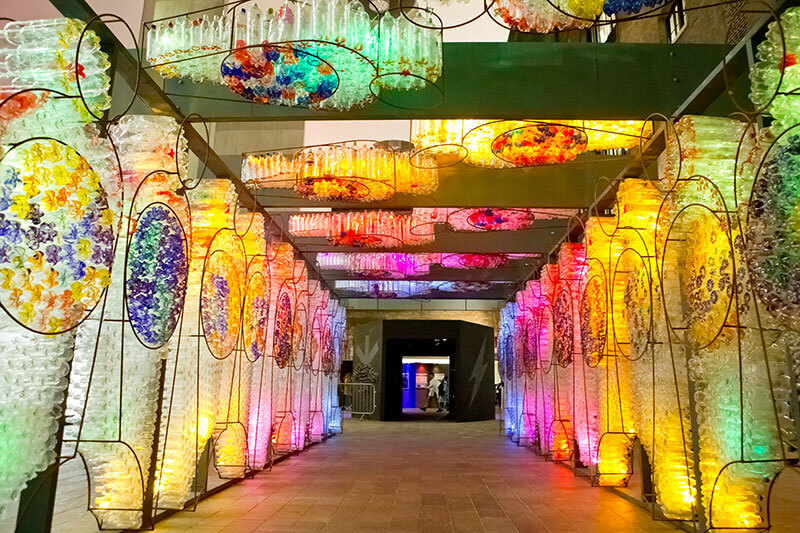 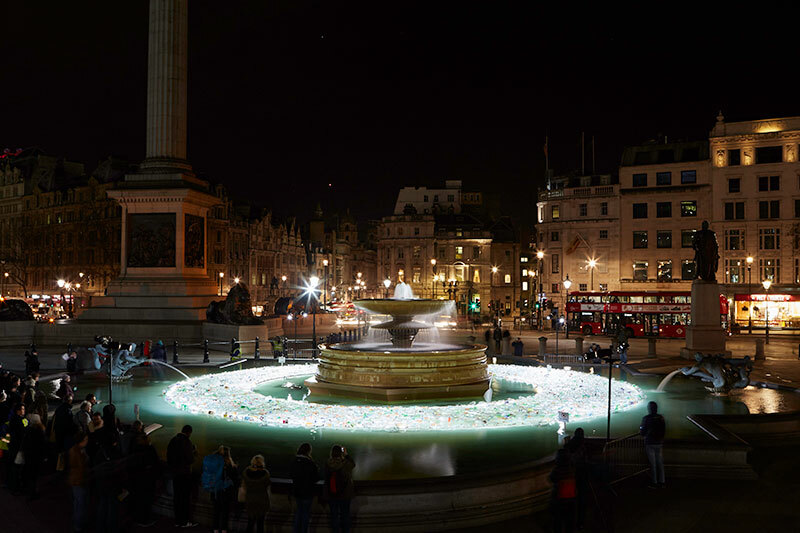 The first ever Lumiere London which ran from January 14–17 transformed the city into a cathedral of lights. 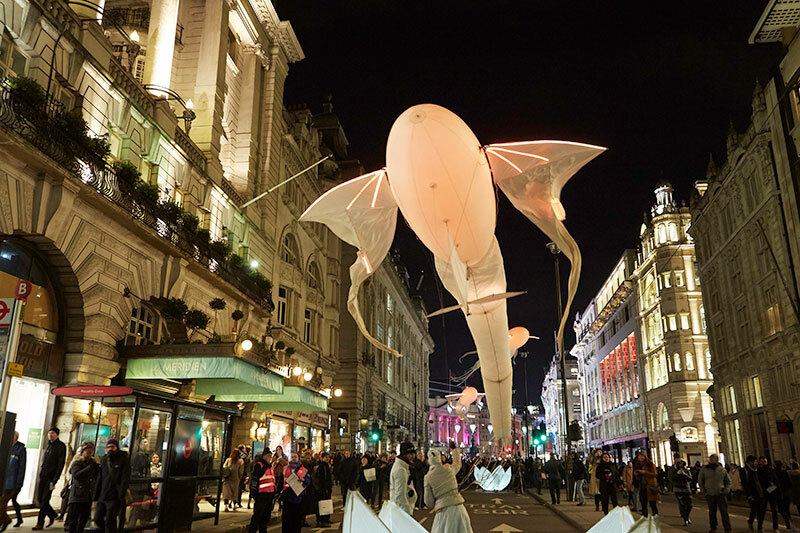 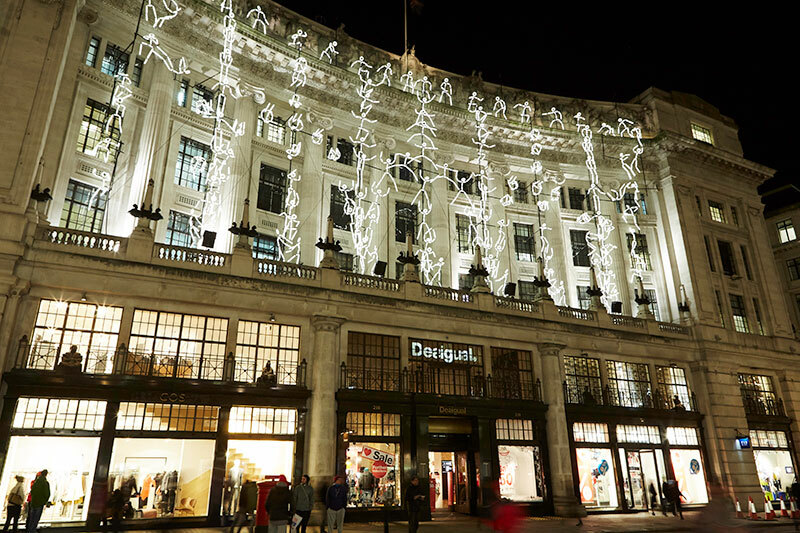 In what is traditionally one of the quieter months of the year, the festival attracted locals and tourists alike to the city, encouraging visitors to see familiar sights in a new light. 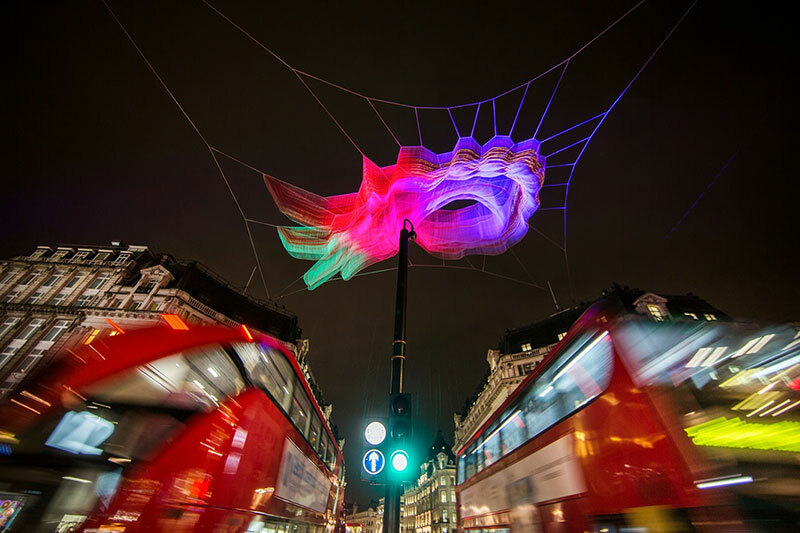 The free event featured 30 artworks across four main areas by artists such as Patrice Warrener, Janet Echelman, Benedetto Bufalino and Benoit Deseille, TILT, Top’Là Design/Cathérine Garret, Cédric le Borgne, Groupe LAPS/Thomas Veyssière, Luzinterruptus, etc. 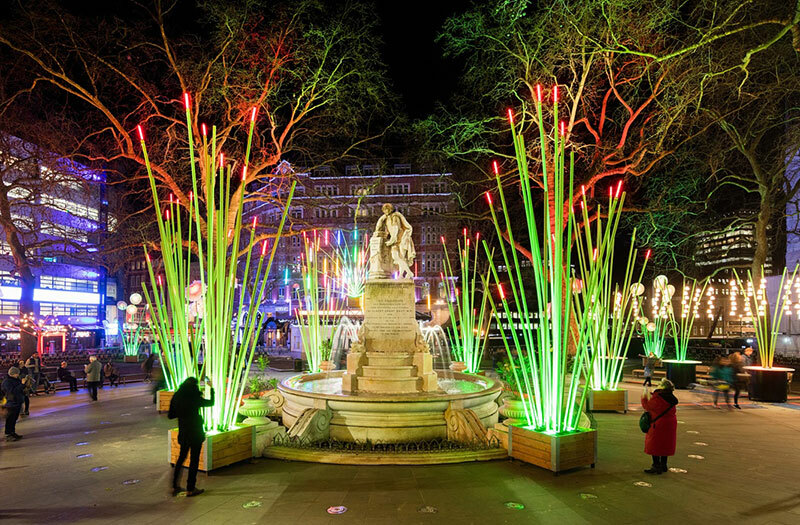 The first ever Lumiere London which ran from January 14–17 transformed the city into a cathedral of lights.